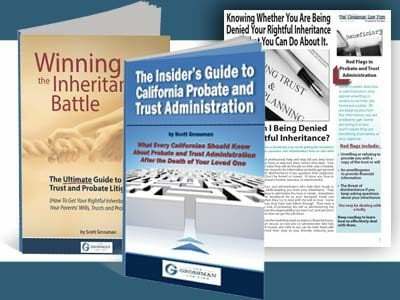 It can be necessary to have both a probate and trust administration for the same estate in California. Contact us if you are unsure about what to do. When Should a Final Income Tax Return Be Filed in California? 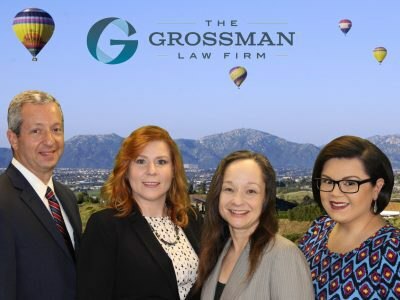 San Diego probate lawyer Scott Grossman explains when personal and fiduciary income tax returns need to be filed in California after the decedent’s death. How Do You Calculate the Value of the Estate Tax Purposes? 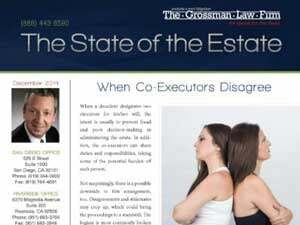 San Diego probate attorney Scott Grossman explains how to calculate the value of the estate for tax purposes. Call us for a free consultation of your case. Calculating the value of a San Diego estate can be confusing for the inexperienced. Life insurance policy proceeds may sometimes be included in the calculation. Estate administrators have many responsibilities. One such responsibility is to clearly understand the rules for filing estate tax returns.